 Chevalliance coaching and the COTAC© and CEL© methodology, coaching assisted with horses school were created in 2008 by Florentine van Thiel. It is aiming at military, company directors, managers, individuals (one on one sessions) who wish to develop their relational skills as well as people who want to become facilitators. – is it hard for you to feel confident, to trust others ? – do you notice that more of the same (thing) leads to the same result ? – do you feel it’s a waste of time listening to your colleagues/loved ones/close relative? – have your fears, frustrations and worries made your life unbearable ? – do you feel exhausted working with a group ? 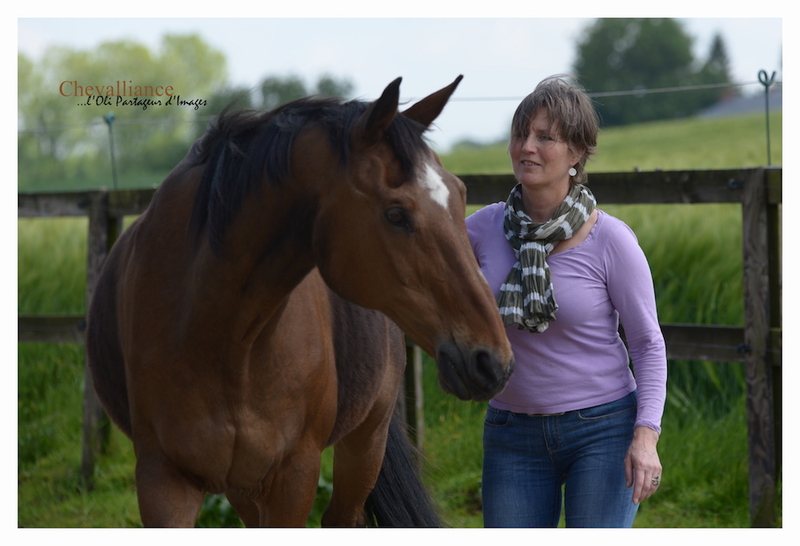 – do you think about a career transition and wish to work with horses ? – do you wish to feel satisfied and happy when looking at yourself in the mirror? – do you always take care of others and are unable to say “no” ? – do you feel as if you got mixed up and losing control over your own life ? 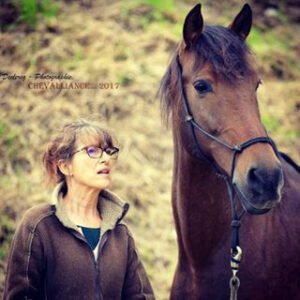 This coaching assisted with horses approach will fine-tune your relational skills and leadership thanks to our trainings for company directors, managers, coaches and one on one sessions for individuals. Do you need some more answers finding the right program, the one that best matches with your needs ? Please feel free to contact me and I will be glad to talk to you over the phone, as our first 30 minutes telephone meeting is free of charge. Do you feel (really) convinced? 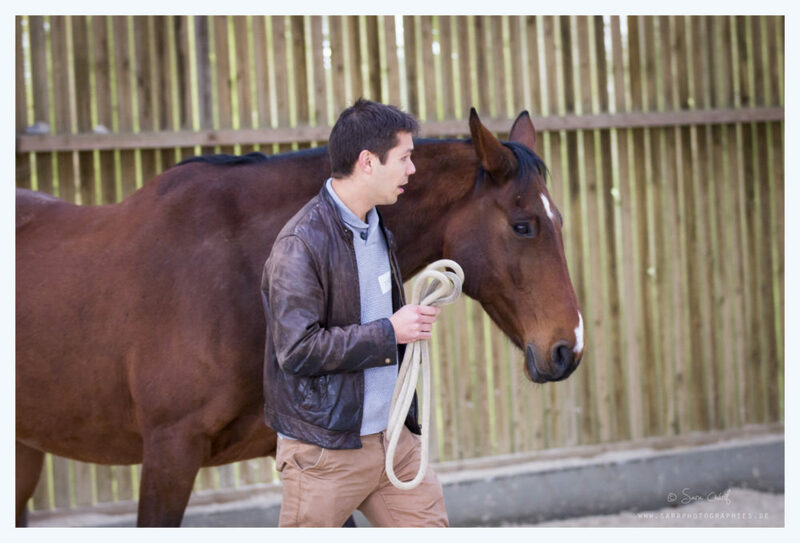 … we will then go on with an appointment and meet the horses. 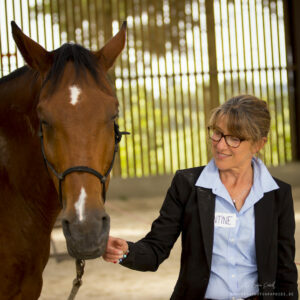 The COTAC methodology includes a specific horse training (the CEL training) which allows permanent awareness. At the end of this training you will be a certified practitioner. In order to get to know each other you have the opportunity to benefit from a first free conference call. ♦ Are you less motivated on certain days to energize your team/employees? ♦ Does stress affect your communication? ♦ Do you have any difficulty in a environment of uncertainty? ♦ Are you serene and consistent if you are in a hurry? ♦ Do you clearly express your intentions? What if the horse could make you gain in serenity, comfort, leadership and clarity on several levels? Are you curious to know more? We invite you to see our training proposals. ♦ After a burnout, depression, cancer or any other traumatic event do you know how to manage your weakness? ♦ Do you feel able to clearly express your needs? ♦Do you feel respected in your professional (or other) relationships? ♦ Do you feel that others choose for you? If you feel bracketed another vision can allow you to regain a joie de vivre that has dented your journey. 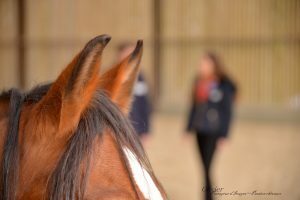 No need to be riders or have equestrian knowledge to dare to participate in our workshops or individual coachings. Coaching facilitated with horses is done on the ground in complete freedom and in the utmost safety. Florentine perfectly fits the equestrian space to the world of the company and takes each participant to find the right answers to the questions that one can have in one’s daily professional routine. It is an enriching experience not only we learn about our leadership style but also about ourselves, our personality, in a very honest and true way. I am Florentine van Thiel, ELFC * certified coach and EASEL **, business and life coach certified in Paris and a member of the International Coaching Federation (IFC). Passionate about horses since my childhood, I mounted for the first time on horseback at 18 years. The gentle power of Argentina has remained engraved in my cells as a beneficent welcome which has never left me. Although I worked in a number of companies in the non-profit sector, most of my career took place at the European Commission. It was in the velvety cosmopolitan offices that I understood that accurate knowledge of our non verbal communication is an asset to conquer the world and that the higher the level one reach, the more important communication skills are.